About to get my Ph.D.! Graduating soon and looking for jobs. In what ways has your UNH liberal arts education helped you get where you are today? My philosophy degree has been immensely helpful in my scientific career. 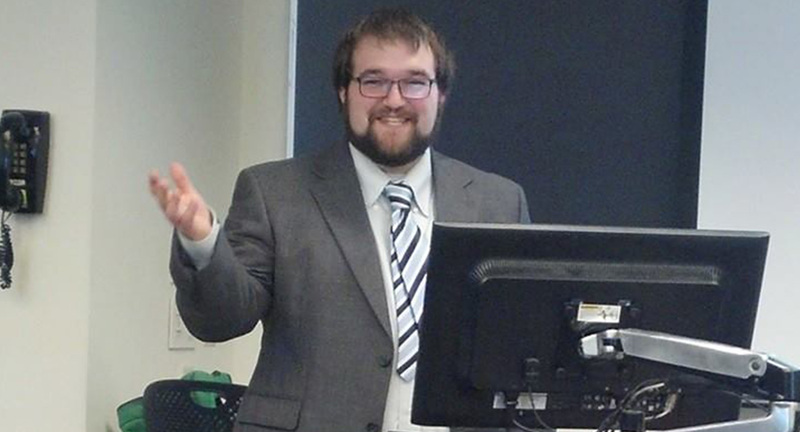 Whether it is in reading literature reports, writing papers or abstracts for conferences, or explaining and teaching to others how it is that the work I do fits into the history of science and current affairs, I would not be nearly as successful as I have been without my time spent studying philosophy at UNH.